TechInAfrica – An international and landmark event, Africa Forum will be held next month on December 7 – 8. The event is hosted under High Patronage of H.E. Abdel Fattah Al Sisi, President of the Arab Republic of Egypt. The main purpose of the event is encouraging global investments to boost economic integration in Africa. The event will bring together policy makers, financiers, industry leaders, and entrepreneurs. The focus of this year’s Africa Forum will be about formulating intra-African investments and creating the world’s largest trading block on the continent. 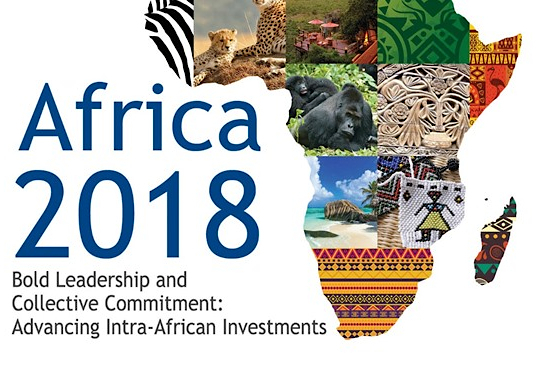 This year’s Africa Forum is organized by two organizations, such as Egypt’s Ministry of Investment and International Cooperation and COMESA Regional Investment Agency (RIA). The Africa Forum is expecting 1,000 business and policy leaders from Africa and the world. It claims to be Africa’s most important forum of the year. Moreover, it will be a major event to form the continent’s agenda for 2019. After the Forum, there will be the Intra-African trade fair on December 11 – 17 where participants are encouraged to take part. There are several sessions of the Forum, including keynote speakers, panel discussion, presentations by experts, and B2B engagement opportunities. It also will include CEO roundtable—the industry leaders come up with solutions on how to drive greater growth of the private sector. The main highlights of the Forum will be about youths and women in terms of their role to uncover economic opportunities in Africa.